Grant Funding for CEF eInvoicing Available: Last call prior to legal deadline! Last months saw remarkable progress towards the mutual recognition of electronic identification schemes across the European Union. Four countries have pre-notified their eID schemes, namely Spain, Luxembourg, Estonia and Croatia, following Italy’s pre-notification last November. Pre-notification is the first of three steps introduced by the Regulation (EU) N°910/2014 on electronic identification and trust services for electronic transactions in the internal market (known as the eIDAS Regulation) aiming at building trust between the Member States and ensuring the interoperability and security of notified eID schemes. Six months prior to the indented notification date, Member States are sharing amongst themselves information relating to their eID schemes, including: a description of the solution, information about the identity provider and the estimated level of assurance, explanation about the liability regime and responsibility of the different authorities, description of the procedure to obtain and revoke an eID and a description of the online authentication process. The information shared by Member States will provide input for the peer review process, allowing the eID scheme to be assessed against the quality and security requirements laid out by the eIDAS Regulation. On 26 February 2018, Luxembourg pre-notified its Luxembourg eID card, consisting in a contactless smartcard. The Luxembourg ID card is compulsory for all Luxembourgish citizens above 15 years old and residing in the country. The activation of the certificates on the national ID card has to be specifically requested when obtained. Citizens can use this identification mean as a way to access public and private online services in Luxembourg. On 27 February 2018, Estonia notified six types of Estonian eID: the ID card, the RP card, the diplomatic identity card, Digi-ID, e-Residency Digi-ID, and Mobiil-ID. The first three means are both physical identification documents and digital identities, while the three latter are meant for online identification only. The national ID card is mandatory for Estonians over the age of 15. Mobile-ID is voluntary but can only be activated by owners of a national eID card. The mobile solution has been highly welcomed by the citizens with 12,2% of voters use Mobile-ID. On 28 February, Croatia announced the prenotification of its eID scheme, the National Identification and Authentication System (NIAS) using as an identification means the Croatian personal identity card (eOI). 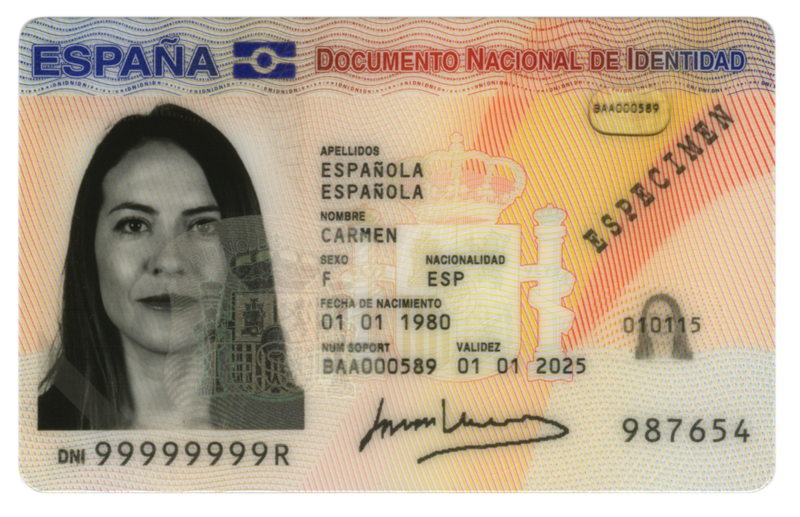 Personal identification data is both printed on the card and electronically stored in the chip. The NIAS is part of the state information system called e-Citizens that includes the Central Government Portal (Gov.hr) system which gather all public services available and Personal User Box (OKP) system. The five countries (including Italy) have started a three-month peer-review process – conducted on a voluntary basis by Member States participating in the Cooperation Network – followed by the formal notification. We expect that in total six eID schemes (cf. Germany’s notification last September) will be notified under eIDAS regulation by 29 September 2018. As of this date, EU Member States will be required to recognise the notified eIDS of other Member States to access public online services requesting electronic identification at the national level.